Variable tuition is based on what our families can afford. Approved children can receive a premier Christian education at an affordable price. Click below to view our rates for the upcoming school year, and ask the office if Variable Tuition is right for your family. Longmont Christian School has a strong commitment to serving a diverse student body comprised of all backgrounds and income levels. Inability to pay full tuition should not deter a family who wishes to enroll their child at Longmont Christian School. While our ability to enroll children in need of financial assistance is limited by our available funds, we encourage all interested families to apply, and if admitted, be placed on a waiting list for scholarship funds if tuition assistance is not immediately available. LCS does not offer academic or athletic scholarships. All financial assistance is based on need. LCS uses a third-party partner, FACTS, to process financial aid applications. Interested parents should create an account with and apply through FACTS. Longmont Christian School has also partnered with ACE Scholarships. More information can be found at their website: ACE Scholarships. In 2017, LCS became a Colorado Childcare Assistance Program (CCAP) provider. This means we have limited spaces for preschool children in need of financial assistance from the state of Colorado. To apply for this funding, please visit here. Please contact the business office for more information at info@longmontchristian.org. 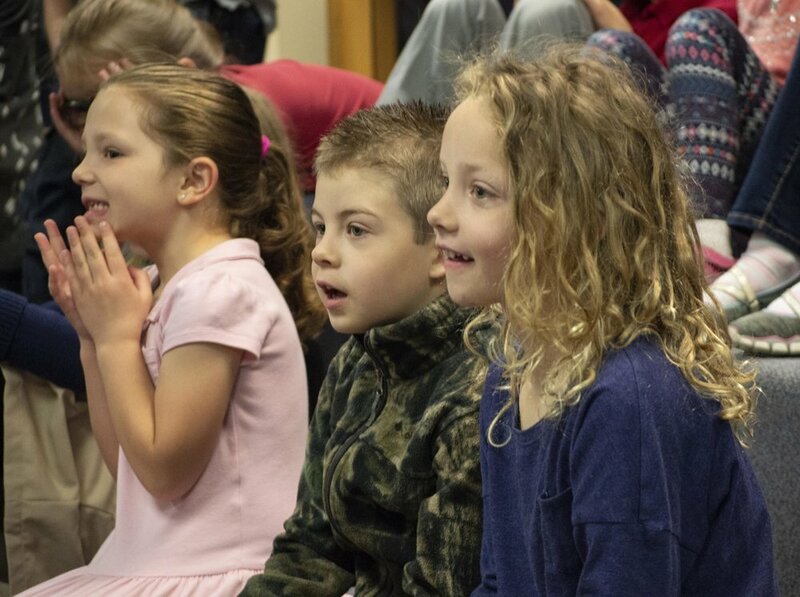 LCS Elementary students participate in a presentation in the library.